Who said that a woman with juicy curves and extra weight cannot be stylish and beautifully dressed? 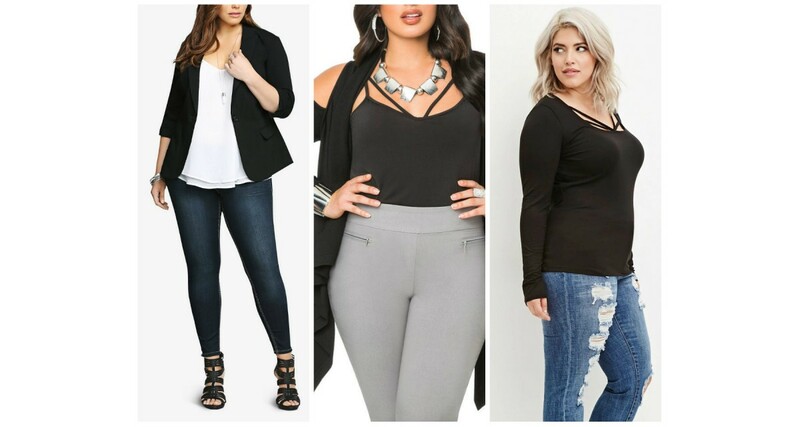 Yet finding clothes in large sizes is one of the most common problems faced by a large number of women, who cannot fit on medium and large that mostly can be found in the market. Even when they manage to find something that fits to their proportions, it usually is a loose and amorphous piece, that not only doesn't flatter the body, but also emphasizes the volume even more. The clothes that Huseyin Kucuk designs and sews, however, are elegant and modern, they hide the flaws and highlight the strengths of each woman's body. The famous Turkish couturier offers to chubby women the possibility to follow fashion and feel feminine and beautiful. He does not limit the options in a single dress type, but offers a wide range of clothes, that otherwise a woman with grips would not dare to wear. Dresses, long and mini, daily and evening, trousers, blouses, skirts and even leggings, a large collection of all kinds of clothing with modern design and quality fabrics, offered to be worn by women whose size varies from 44 to 62. Huseyin Kucuk's collections are worn in many countries in America, Europe and the Middle East, having established itself as a globally recognized brand in the clothing and fashion industry. If you also want to have access to these unique pieces and add them in your closet or in your store, you can contact us.